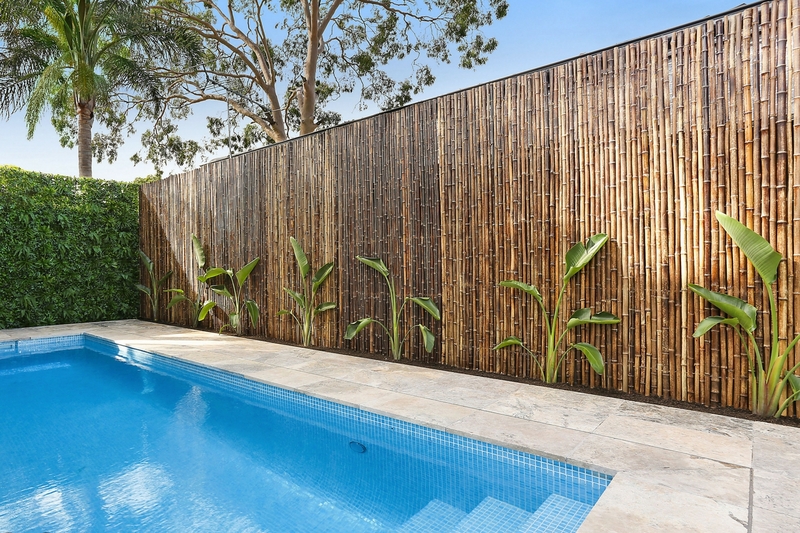 Bamboo has long been utilised in the Australian sustainable design landscape with the development of natural, environmentally responsible materials used to decorate and enhance indoor and outdoor settings. But what makes bamboo sustainable? When we cut down forests to use the raw material it takes on average 70 years for the forest to fully regenerate. It takes only 7 years for a bamboo forest to regenerate. Bamboo produces 35% more oxygen and sequesters up to 4 times the amount of carbon dioxide than trees. The production of bamboo therefore has a far reduced impact on our planet. Not only does it offer you a contemporary design solution, but this natural, versatile material should be a mandate for home renovation projects. When nature gives us a plant that replenishes itself so quickly, it makes sense to utilise it!